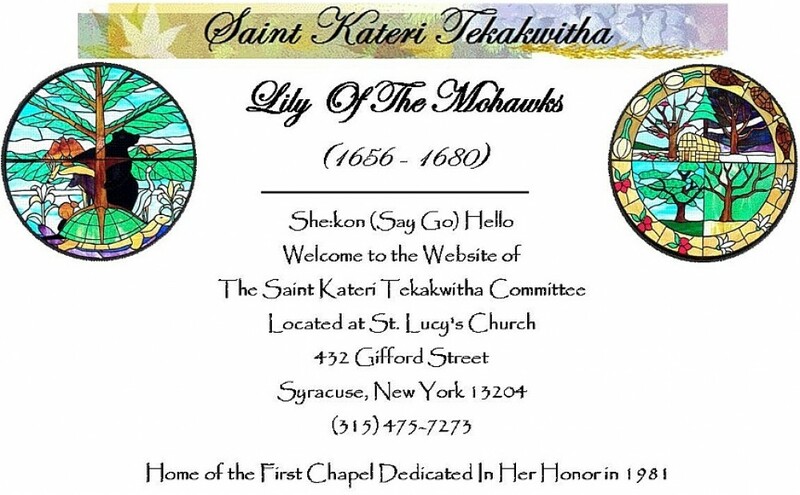 May each of us be inspired and encouraged by the life of Blessed Kateri. Look to her for an example of fidelity, see in her, a model of purity and love, turn to her in prayer for assistance. May God Bless you as He blessed her. May God bless all Native American Indians of Canada and the United States.